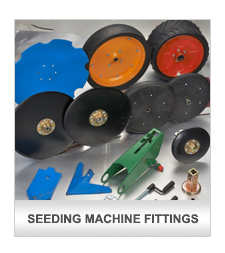 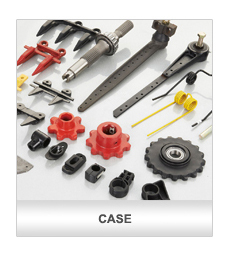 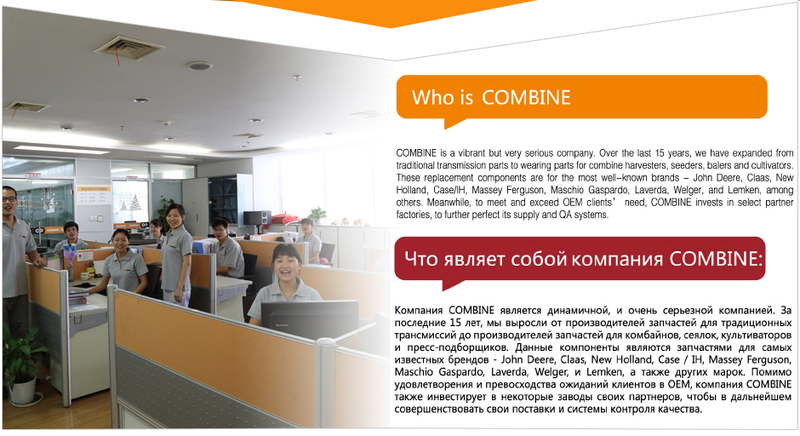 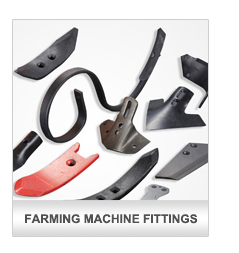 Description:Combine Parts manufacturer / supplier, offering Combine Harvester Parts,Agricultural Machinery Parts, etc. 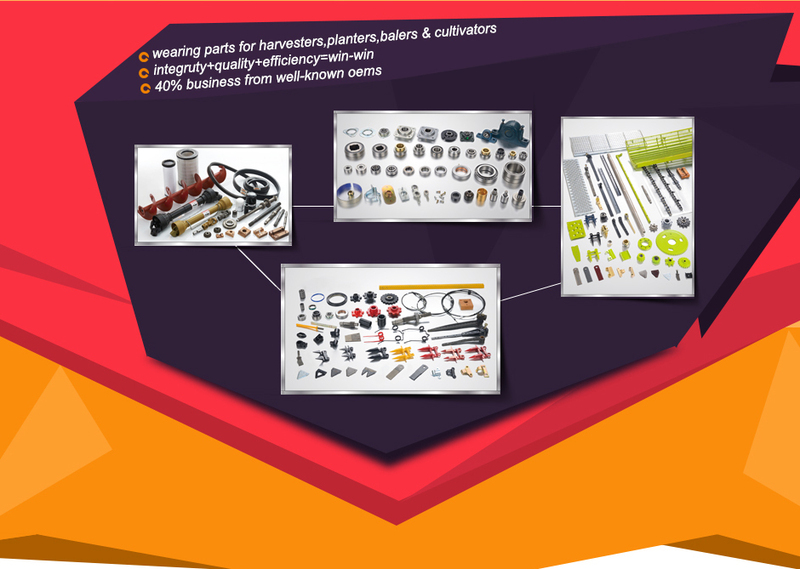 China Agricultural Machinery Parts exporter, our company offers high-quality Harvester Parts,John Deere Replacement Parts ,Claas Replacement Parts, etc. 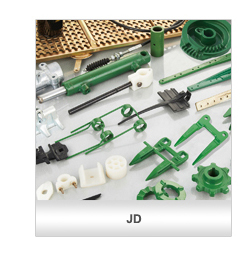 News : Importance of turbochargers Tips for Installation of Belt Conveyor System Do You Really Think You Know About the Ceramic Bearing?